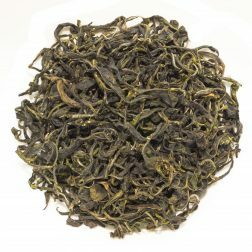 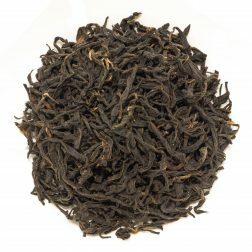 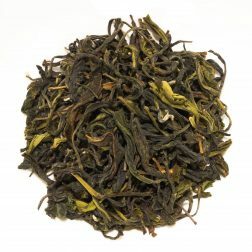 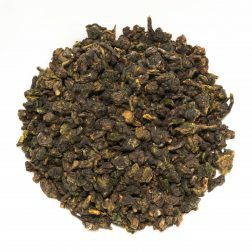 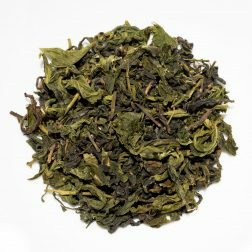 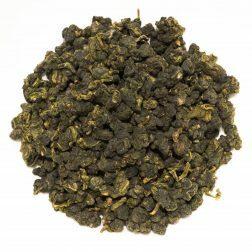 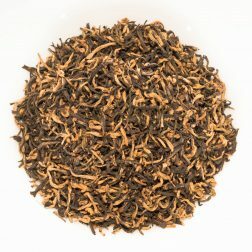 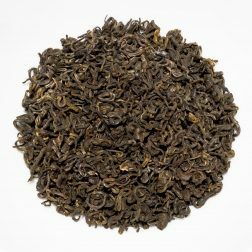 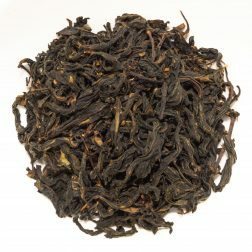 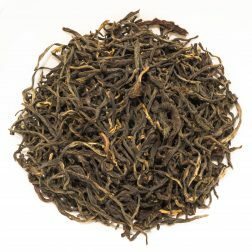 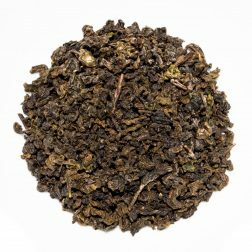 A lovely light and fruity black tea from the Blue Mountains in southern India. 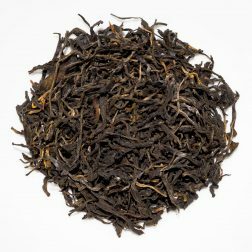 The dark amber liquor has a crisp character with sweet fruity and malty notes. 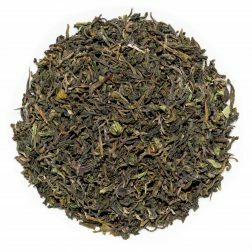 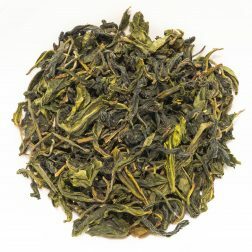 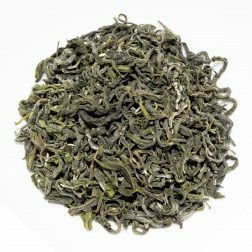 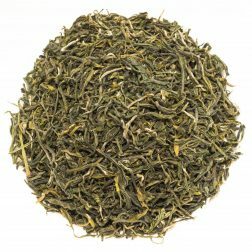 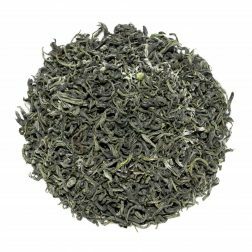 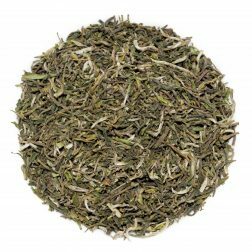 Produced from an Assamica varietal native to Thailand, this tea has a light liquor with a clean taste and sweet, creamy and nutty notes.